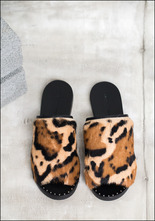 Everyone needs a little animal print in their life. 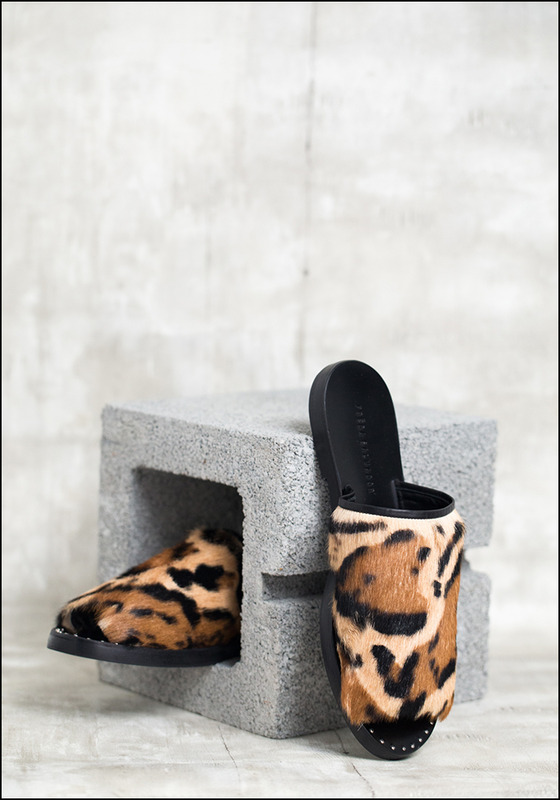 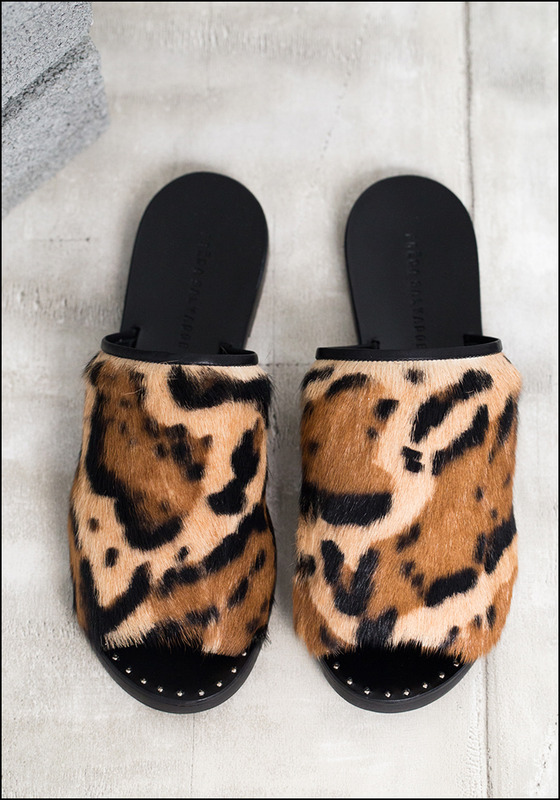 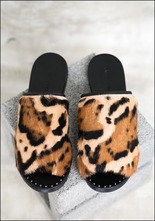 Designed in California and handcrafted in Spain, these adorable sandals are uber comfy -- and make a statement. The perfect slip-on for warm summer days. > Leather and printed cowhide upper, rubber sole.